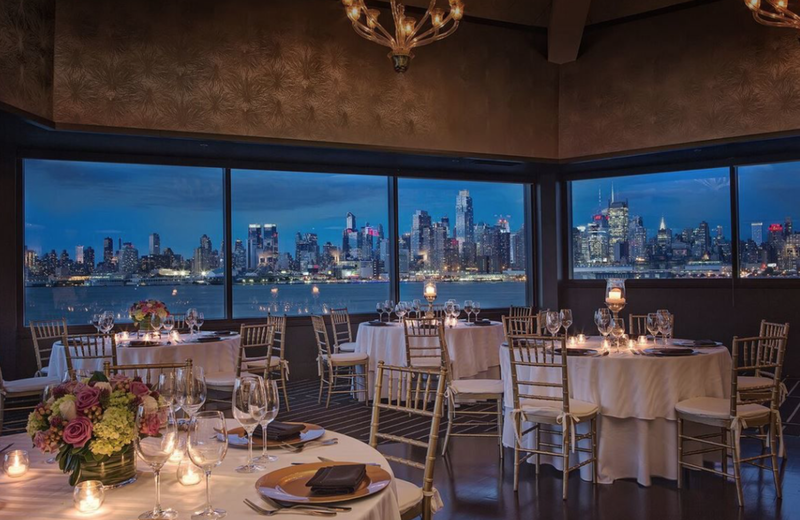 At the Chart House in Weehawken, New Jersey your event is greeted with breathtaking views of New York City. While the skyline is one the highlights of this venue, the service is just as great. The staff is always ready to assist everyone's needs and the food is spectacular. We invite you to experience the Chart House in Weehawken, NJ. Booking your wedding at the Charthouse is simple. We are located very close to the venue as well. See our many reviews on the Charthouse website. Call today. The amazing view from the Chart House. 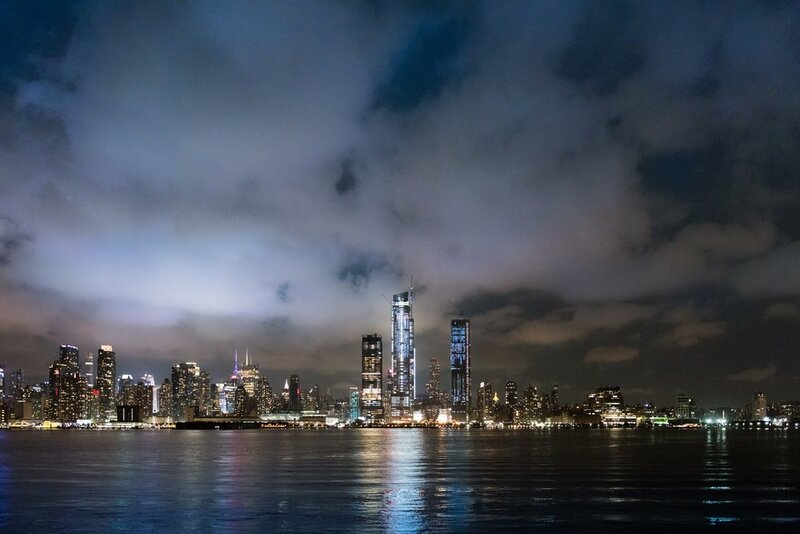 New York skyline by Jason Giordano Photography. This photo was taken at a recent event held on site. It's easy to see why brides choose the location for an amazing wedding reception. Chart House photo from their website. As a preferred vendor we work closely with the entire staff at the Chart House. Assuring your events 100% success is always our top priority.